Visit Kanchanaburi City, Taweechai Elephant Camp. 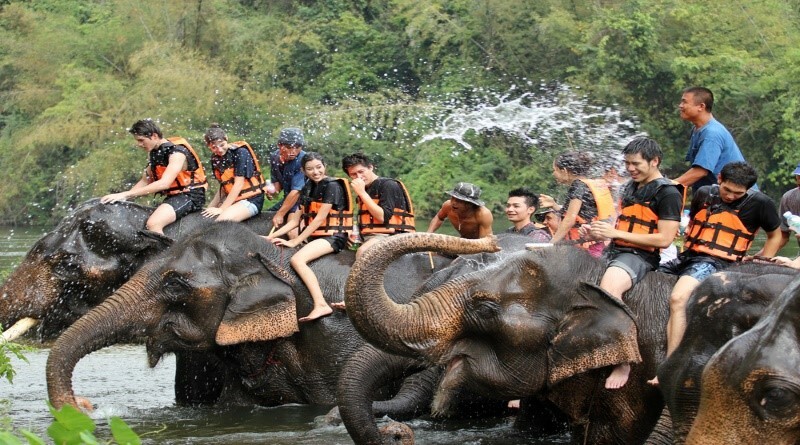 Elephant riding and bamboo rafting along the Kwai River. Visit Bang Pa-In, Wat Mahatad, Wat Phrasrisanphet. Breakfast at the hotel. Free time until transfer to the airport for your departure flight. Chiang Mai, is the largest and most culturally significant city in northern Thailand, and is the capital of Chiang Mai Province. It is located 435 miles north of Bangkok, among the highest mountains in the country. 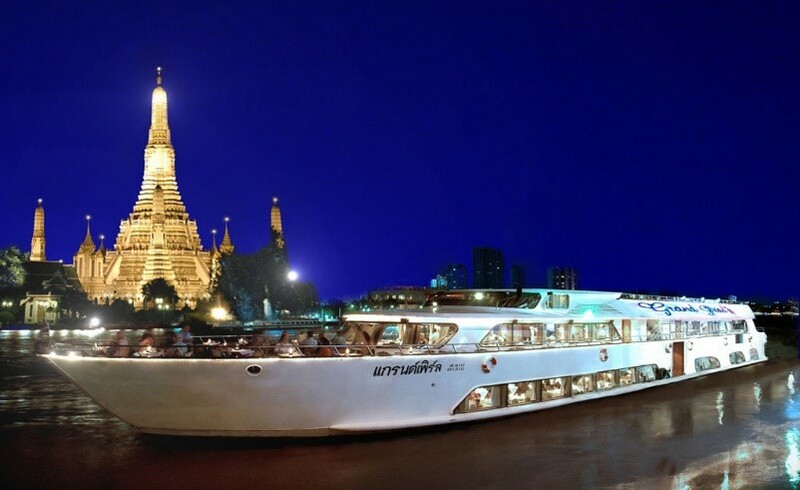 The city is on the Ping river, a major tributary of the Chao Phraya river. 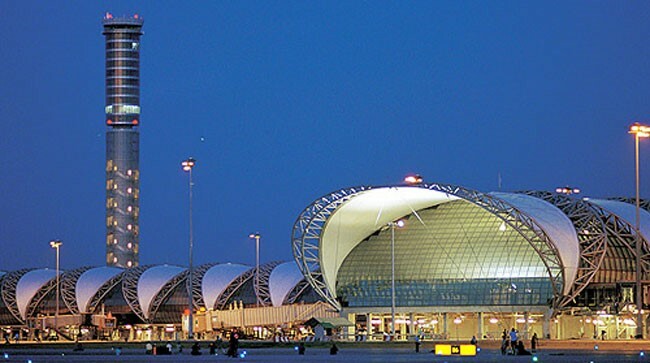 In recent years, Chiang Mai has become an increasingly modern city and attracts approximately 1 million foreign visitors each year. Chiang Mai gained prominence in the political sphere in May 2006, when the Chiang Mai Initiative was concluded here between the ASEAN nations and the "+3" countries (China, Japan, and South Korea). It has also recently positioned itself to become a Creative City and is considering to apply for Creative City Status with UNESCO. Bangkok, also known as the ''City of Angels'' and ''Venice of the East'', will hit you like a ton of bricks. Its high-rise buildings, heavy traffic congestion, intense heat and naughty nightlife may not immediately give you the best impression — but don't let that mislead you. 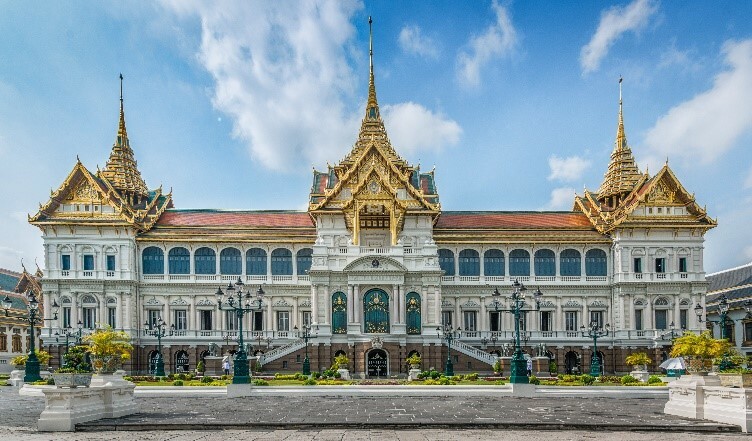 It is one of Asia's most cosmopolitan cities with breathtaking temples and palaces, authentic canals, busy markets and a vibrant nightlife that has something for everyone. When you do find a moment, pamper yourself with spa treatments, skyline-view bars, luxurious hotels, and excellent restaurants.